The upcoming from Renault India is the 2016 Renault Kwid which is expected to hit the Indian market by the festive season in October this year. 2016 Renault Kwid will arrive in entry level segment cars, but we have listed 5 major points that 2016 Renault Kwid will dominate over rivals. The car will compete with Maruti Suzuki Alto 800 and Hyundai Eon. Here’s a full list of 5 major areas where 2016 quid will have the upper hand over its rivals. 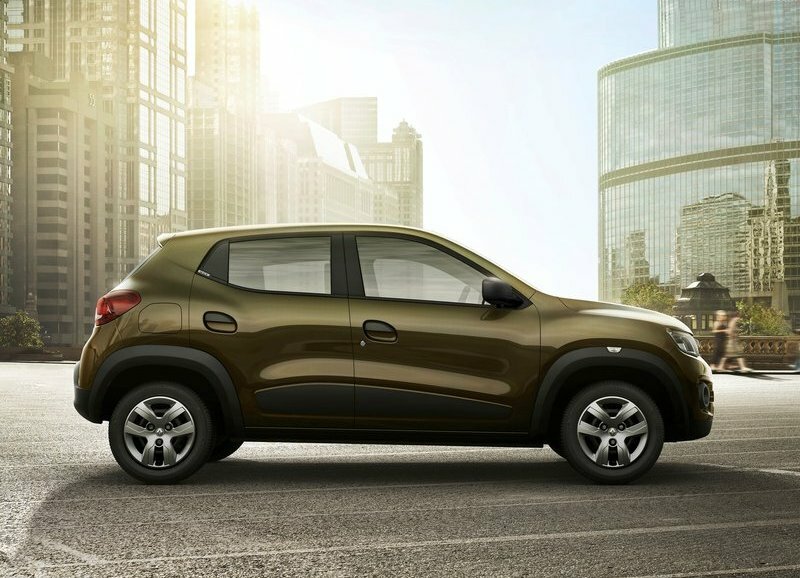 The Kwid’s SUV-inspired design is an innovation in its segment. 2016 Renault Kwid overturns established A-segment design cues thanks to a robust, Duster inspired styling. The SUV like styling and body construction will make Renault Kwid very generous in cabin space with a good amount of boot space over Alto 800 ad Hyundai EON. 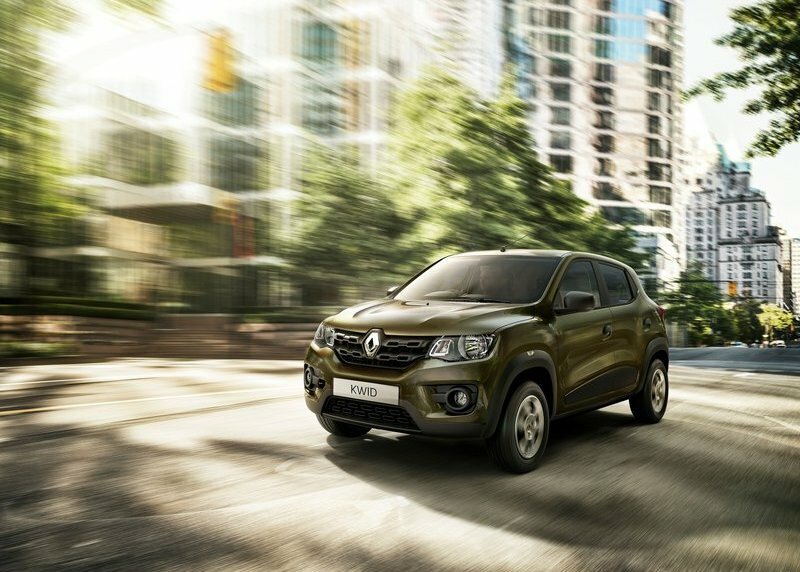 2016 Renault Kwid is ideally for zipping about in urban traffic, while its high-up driving position provides greater visibility for the more relaxed journey. Renault Kwid gets interior inspired from its elder siblings Duster and Lodgy. The layout carries same confidence as same as the exterior styling. The wide design of dashboard conveys the impression of width and space inside the cabin and appears spacious than its rivals. 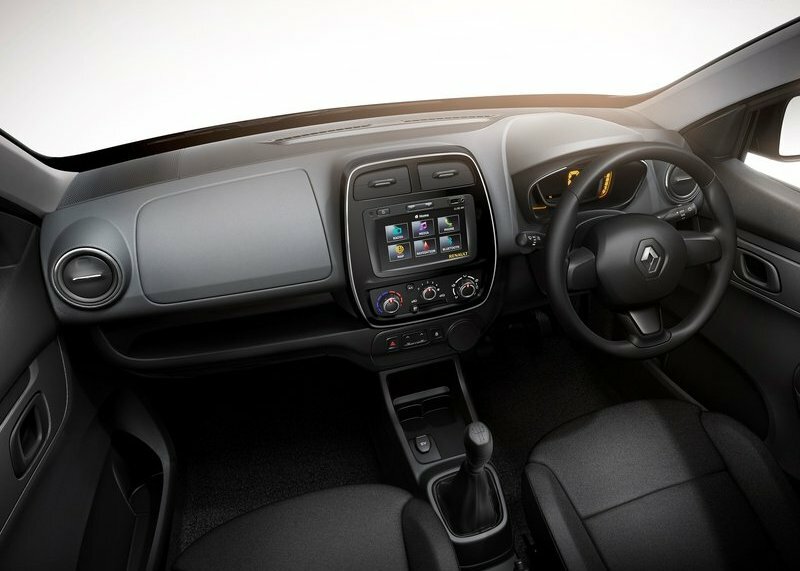 2016 Renault Kwid features first in segment digital speedo and chrome air vents that gives feel of high quality and modern layout. 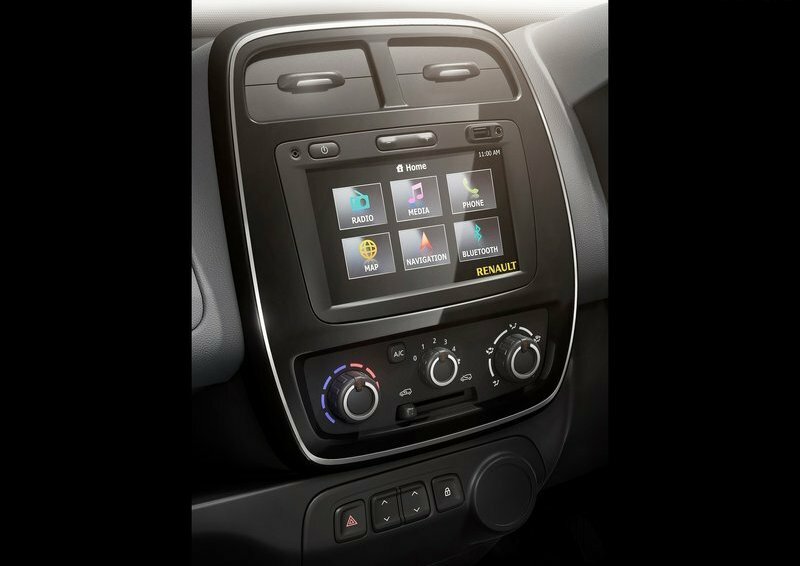 2016 Renault Kwid gets the latest infotainment system which comes from Renault’s CMF architecture. The media system is first in its segment and includes touch screen and GPS navigation. This system is very similar to infotainment system offered in Renault Duster and Lodgy. Bluetooth connectivity and 4 speakers are a class leading features that will be offered in top variant on a 2016 Renault Duster. This is the area where 2016 Renault Kwid will have the upper hand over its rivals. Renault Kwid comes with 180mm ground clearance, making it more versatile car for rural and urban use. Alto 800 comes with 160mm ground clearance and Hyundai Eon comes with 170mm. In terms of pricing 2016 Renault Kwid will come under 4 lakh ex showroom price for base variant. A price tag of 4.5 lakh on road is expected for the top end variant. 2016 Renault Kwid will have best value for money pricing and this will be one more reason to be another hit product in Renault’s product line.